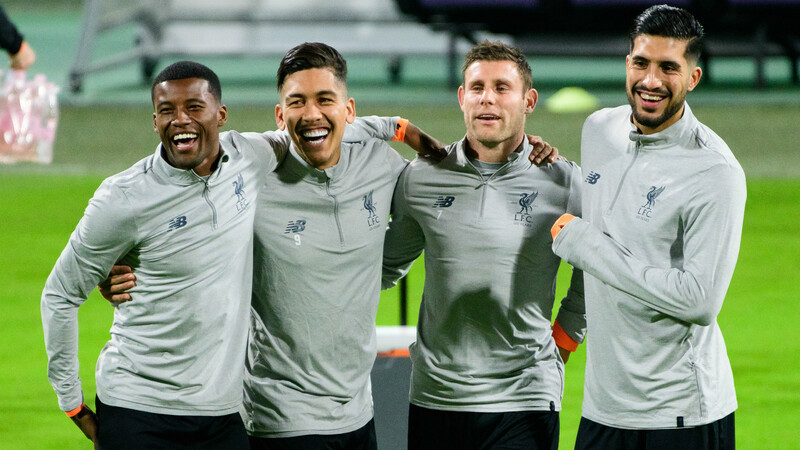 Liverpool will hope to record their first win of the season in the Champions League when they visit Maribor on Tuesday night. The Reds have drawn both of their games so far but can put themselves in a strong position to qualify by taking six points from their upcoming doubleheader with the Slovenian club. They are winless in three matches in all competitions, though, coming into this clash. In the UK, the match will be available to watch live on television on BT Sport ESPN or by stream via the BT Sport app. In the US, the match will be available to watch live on television on Fox Soccer Plus and by stream via the Fox Soccer Match Pass. Viewers in Arizona will be able to watch the game on their local Fox Sports channel. Maribor forward Luka Zahovic is set for a fresh spell on the sidelines after a fall in training damaged a metal plate he had inserted during surgery on a foot injury in August. Denis Sme is also out, but Marko Suler has returned after a foot problem of his own. Potential starting XI: Handanovic; Milec, Rajcevic, Suler, Viler; Kramaric, Kabha, Vrhovec, Bohar; Ahmedi; Tavares. Liverpool have no new absentees, with Sadio Mane, Adam Lallana and Nathaniel Clyne still out and Jon Flanagan not included in the travelling party. 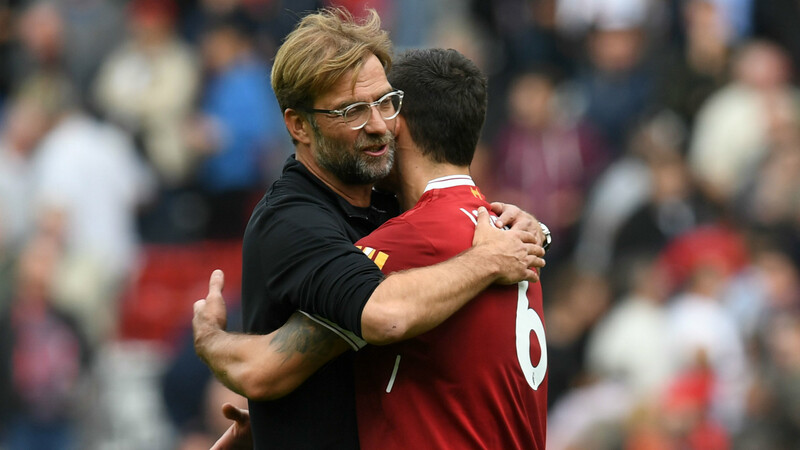 Jurgen Klopp could drop Philippe Coutinho into a midfield position, which would allow him to bring Daniel Sturridge or Dominic Solanke into the starting lineup. Loris Karius has started both of the Reds' Champions League matches so far and is expected to continue in goal. Potential starting XI: Karius; Alexander-Arnold, Matip, Lovren, Robertson; Can, Henderson, Coutinho; Salah, Sturridge, Firmino. Liverpool are 1/6 favourites to win, according to dabblebet, with Maribor priced at 18/1 and the draw available at 6/1. First it was the defence, and now it is the attack. Liverpool have steadied the ship at the back, having struggled to stop conceding goals through the opening month or so of the season, allowing just two in their past three games. Unfortunately, they have also only scored two in that span as the group of forwards that so emphatically put four past Arsenal in August fight to bust out of a slump. 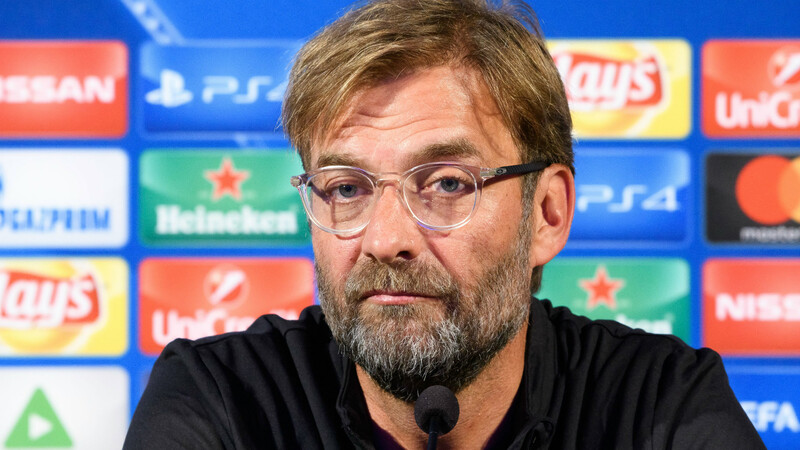 It is clear Jurgen Klopp has work to do on both sides of the ball and that the Reds are unlikely to challenge for the Premier League title this season. But perhaps it says something about the impatience in football these days that their failure to keep up with the two Manchester clubs at the moment is being deemed a failure by many. Perhaps that comes from the fact that all three managers at those clubs have worked on similar timelines, with Pep Guardiola and Jose Mourinho going through a process of trial and error last term and Klopp doing the same. Whereas City and United had finished fourth and fifth, respectively, before their managerial changes, Klopp inherited a Liverpool side in 10th. The German seems to have to deal with the same set of expectations despite that fact and the superior spending power of his rivals.